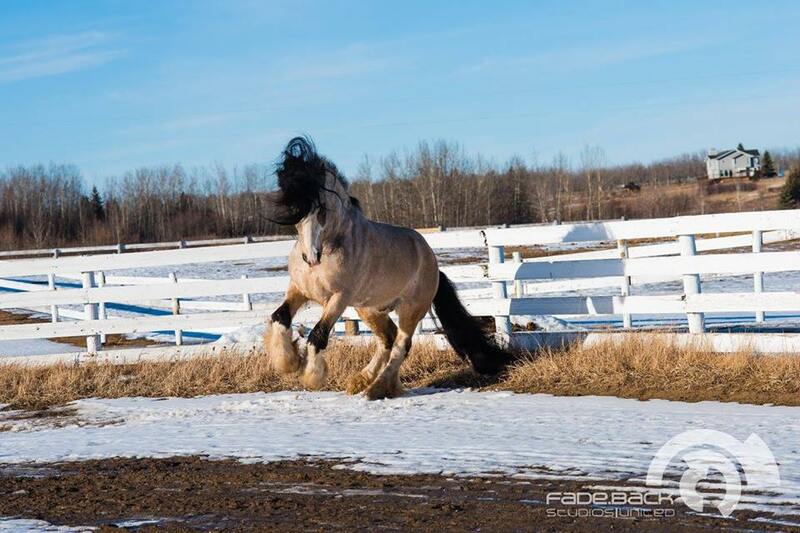 Taskin is one of those horses that needs no introduction. 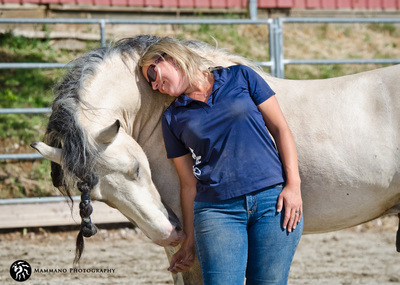 He has been stealing hearts and making friends across the country his entire life and we are extraordinarily lucky that he calls Starfire home for now. 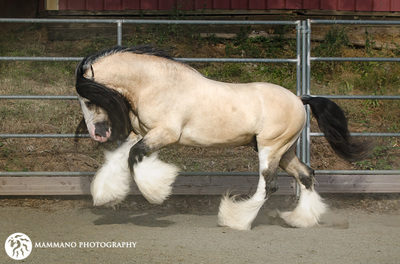 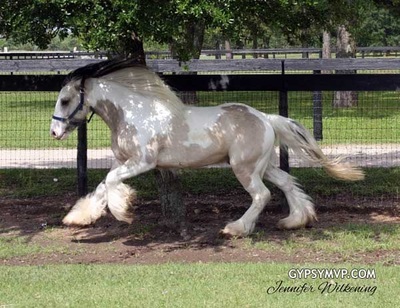 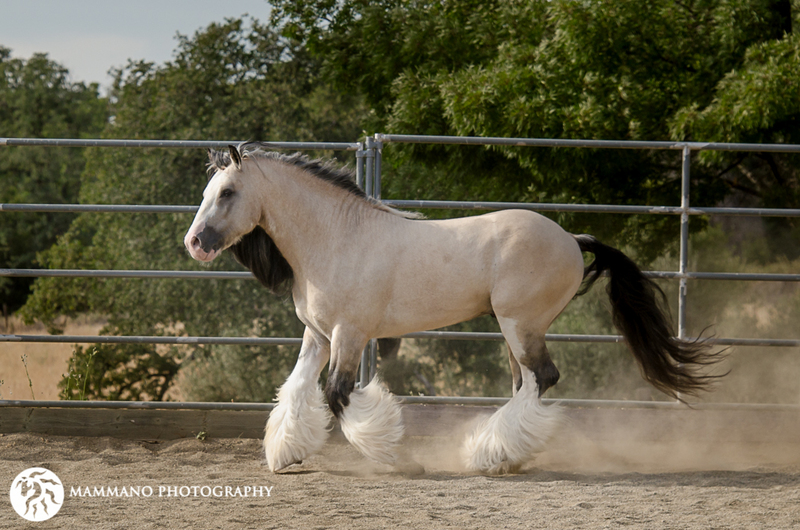 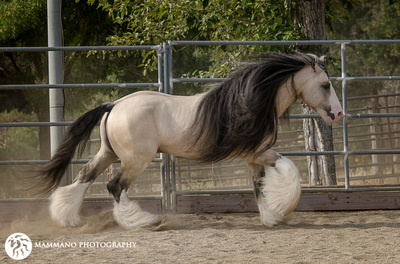 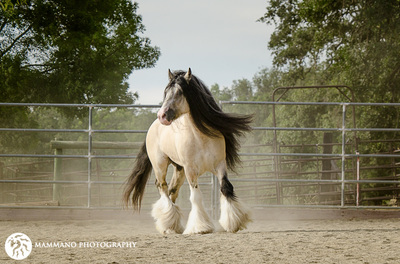 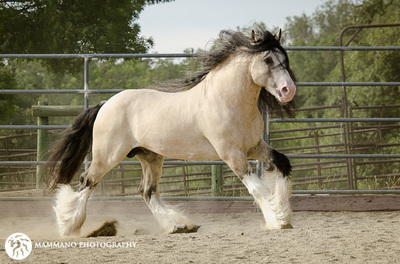 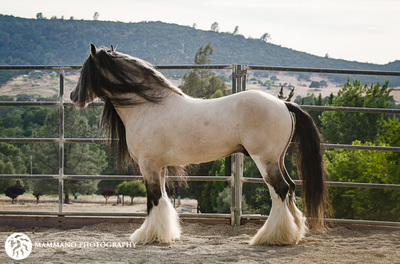 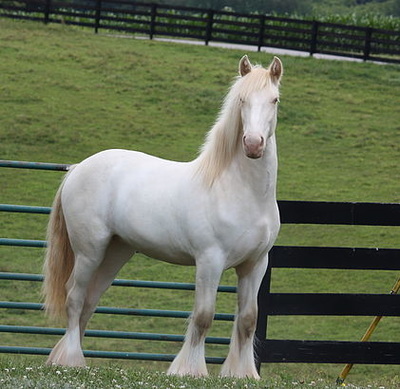 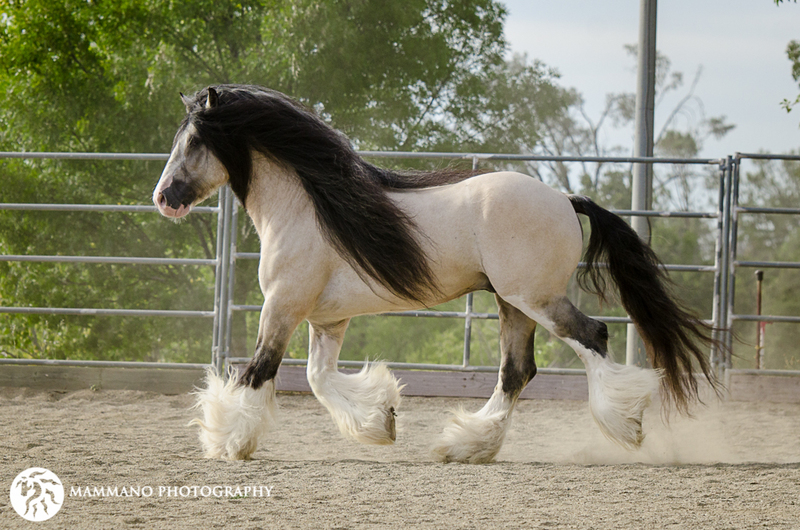 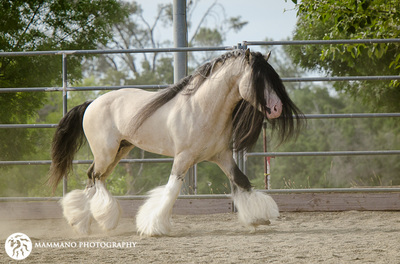 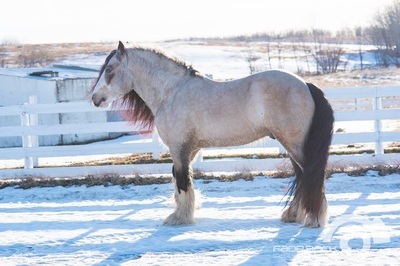 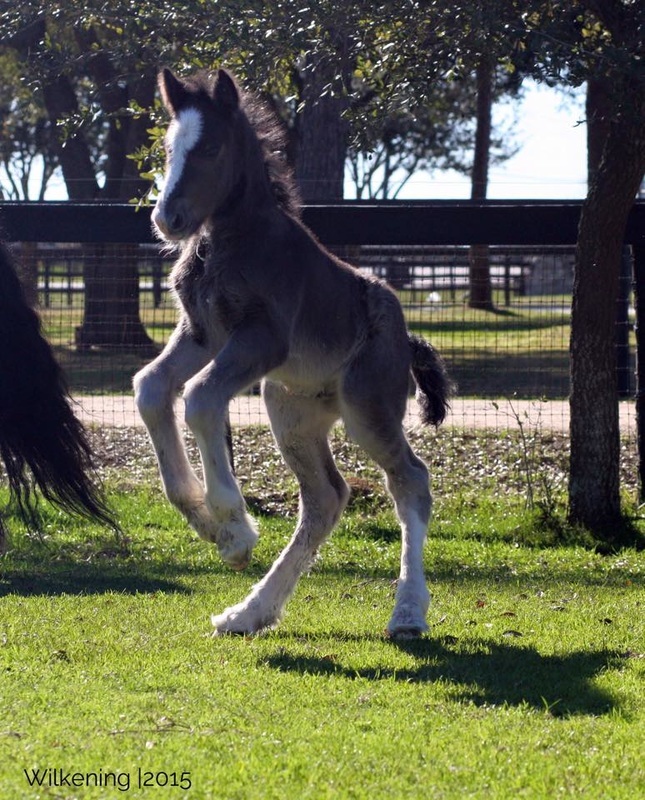 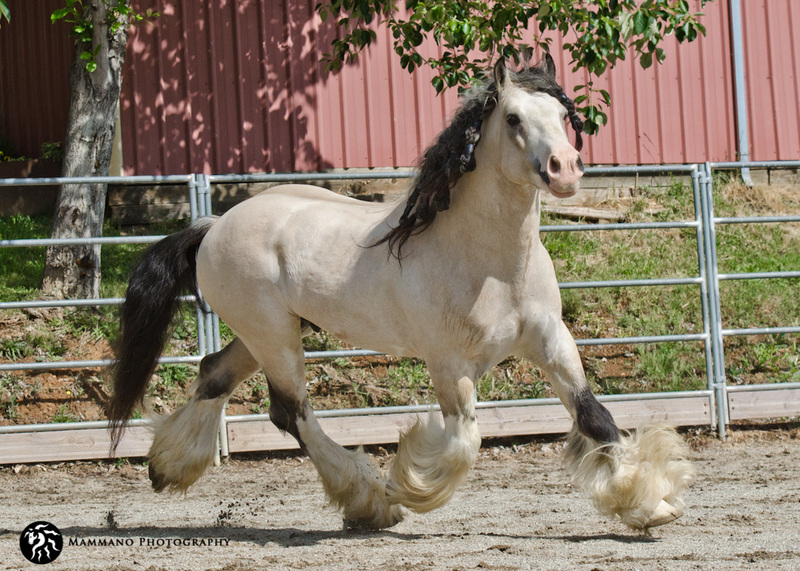 This stallion's fame is only outshone by his amazing and loving personality. 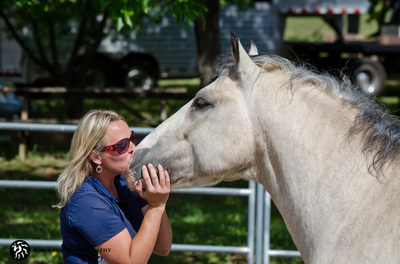 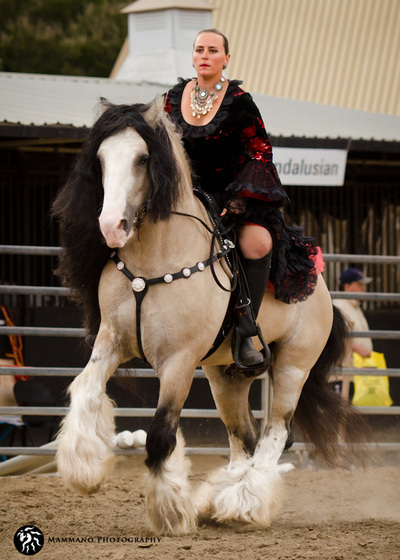 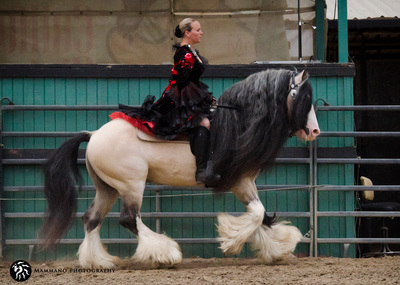 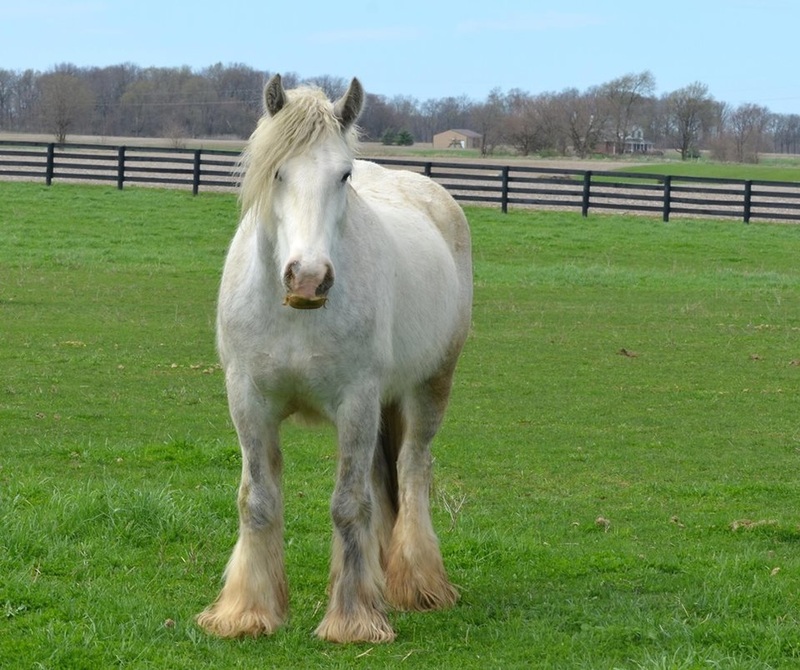 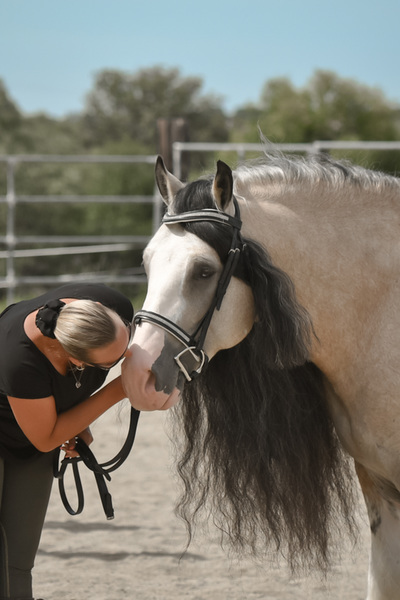 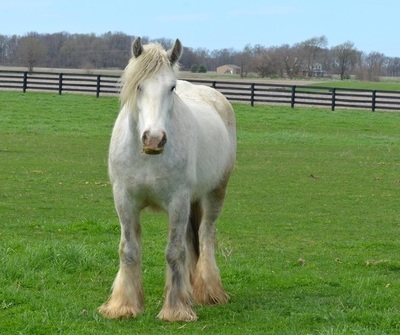 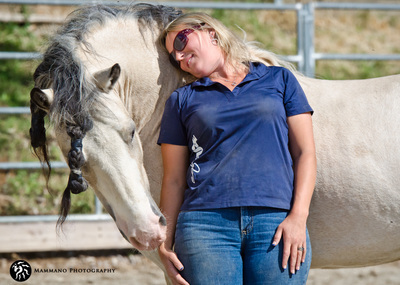 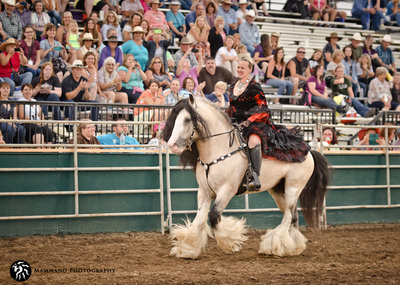 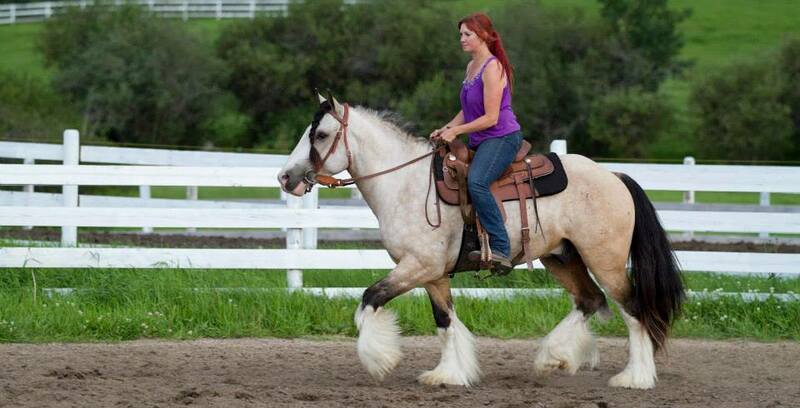 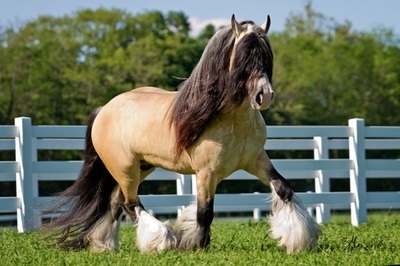 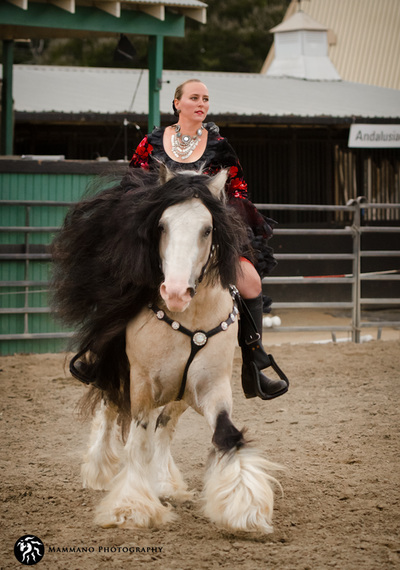 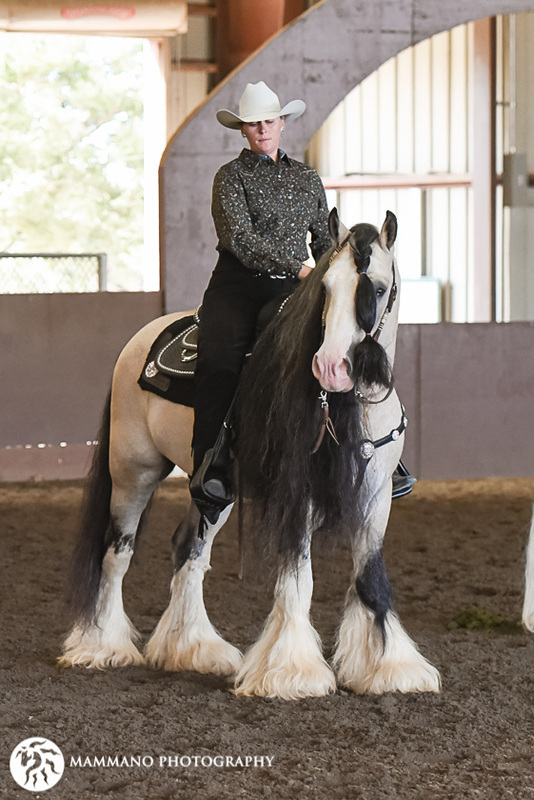 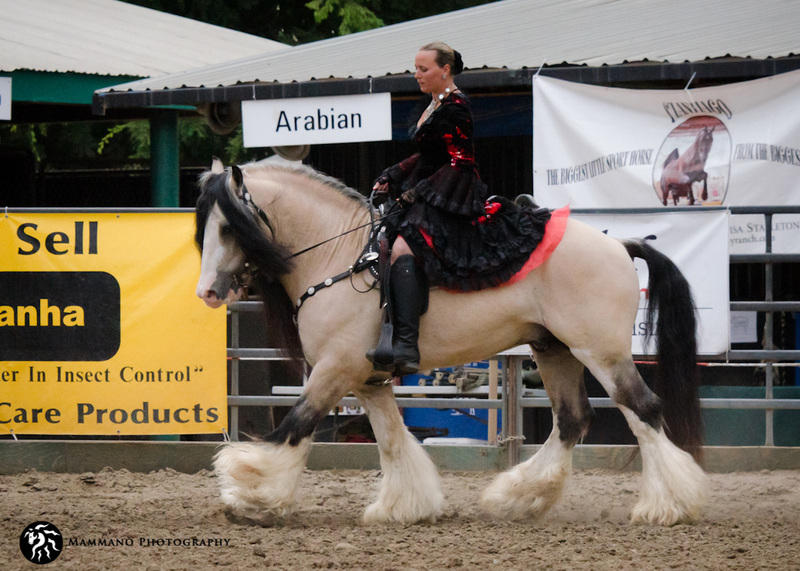 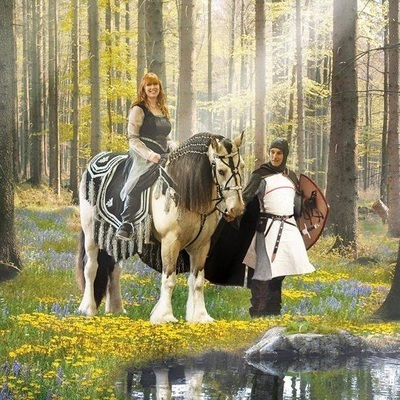 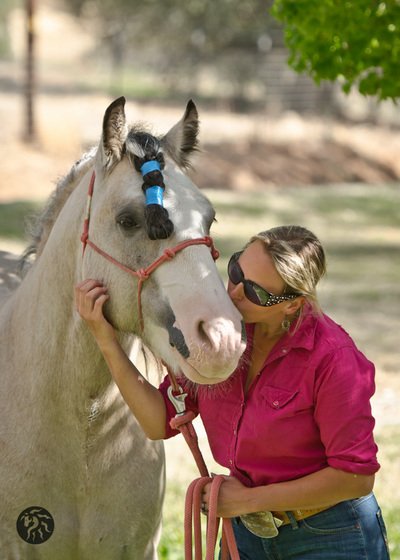 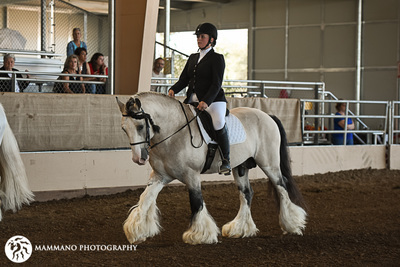 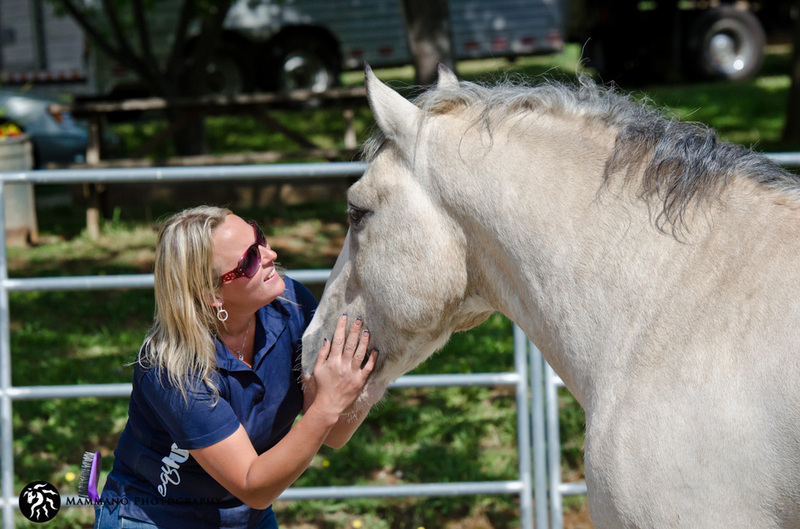 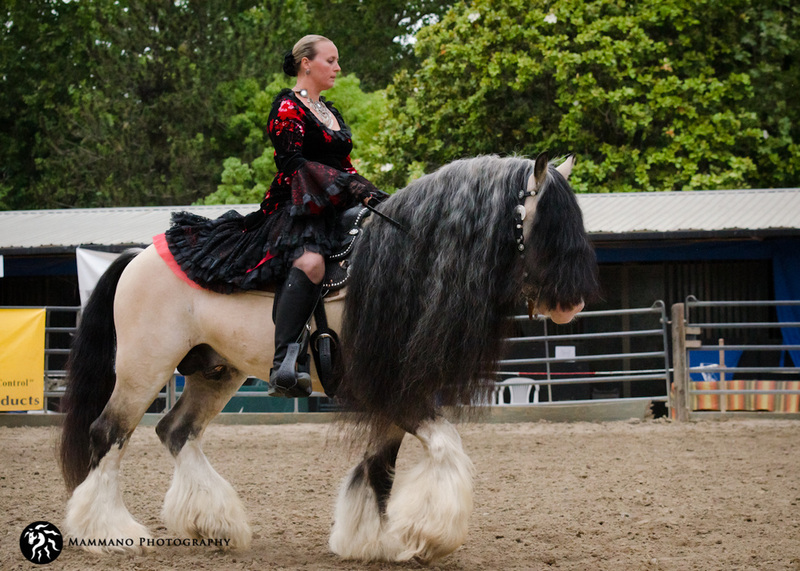 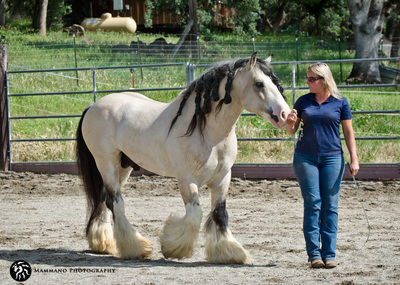 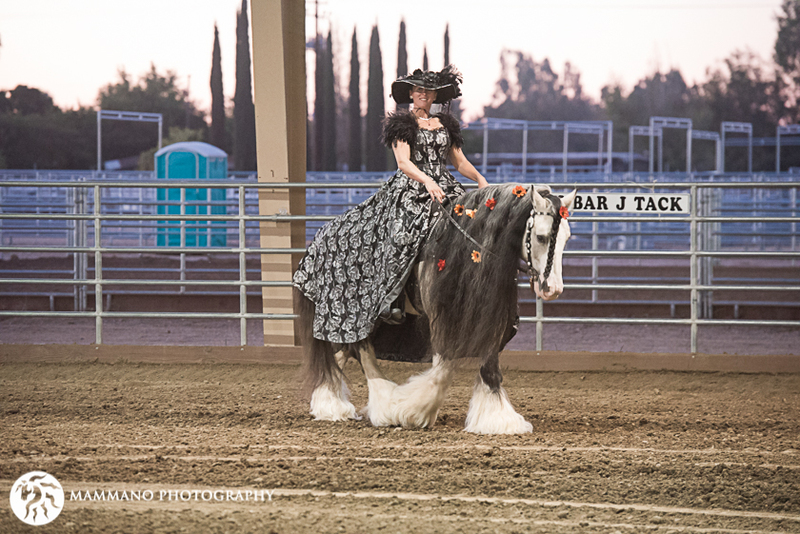 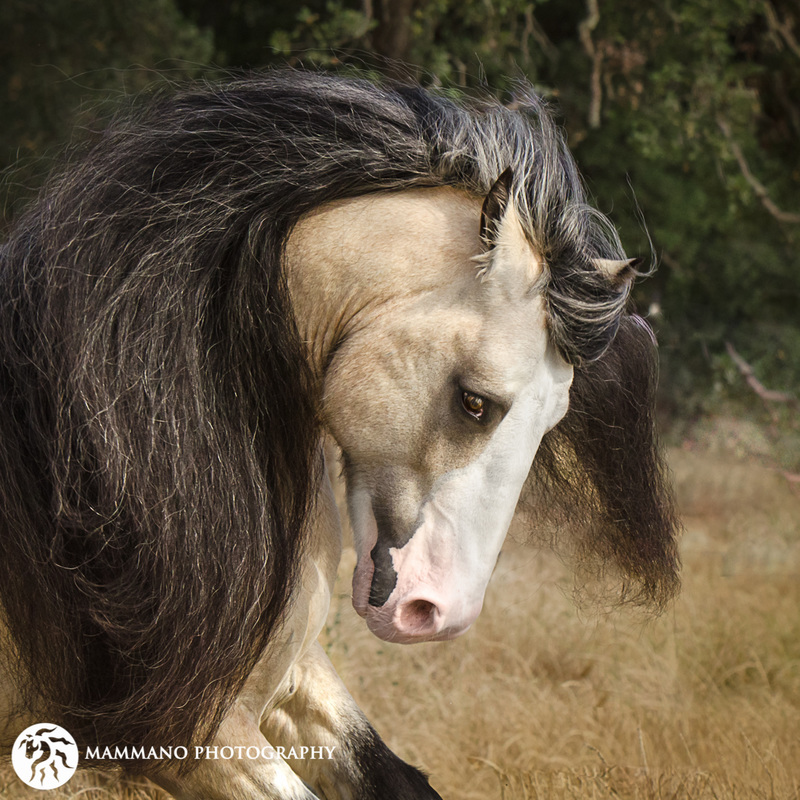 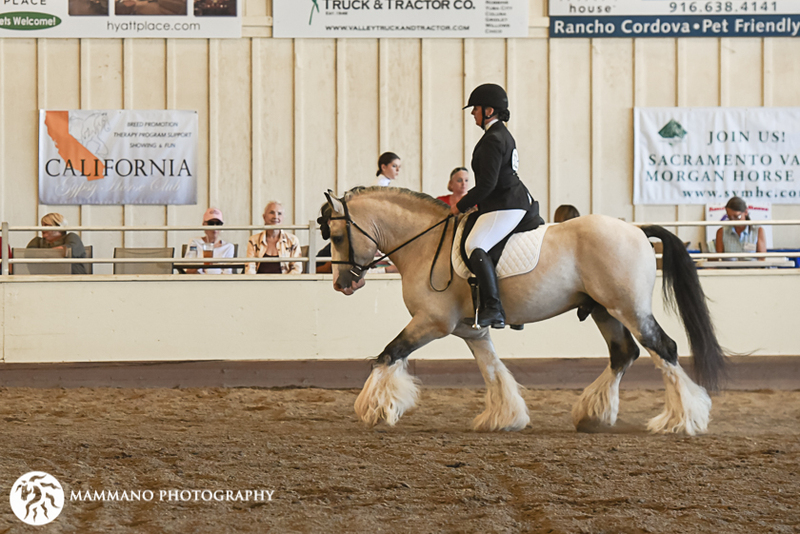 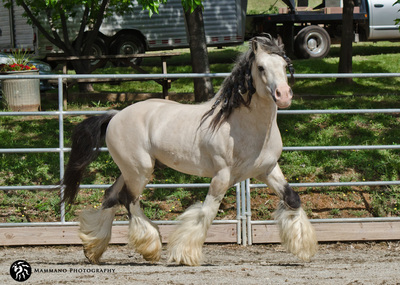 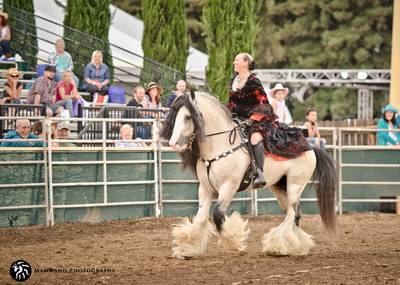 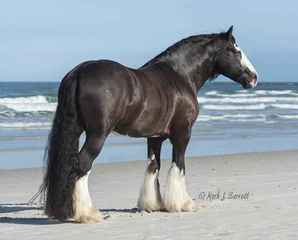 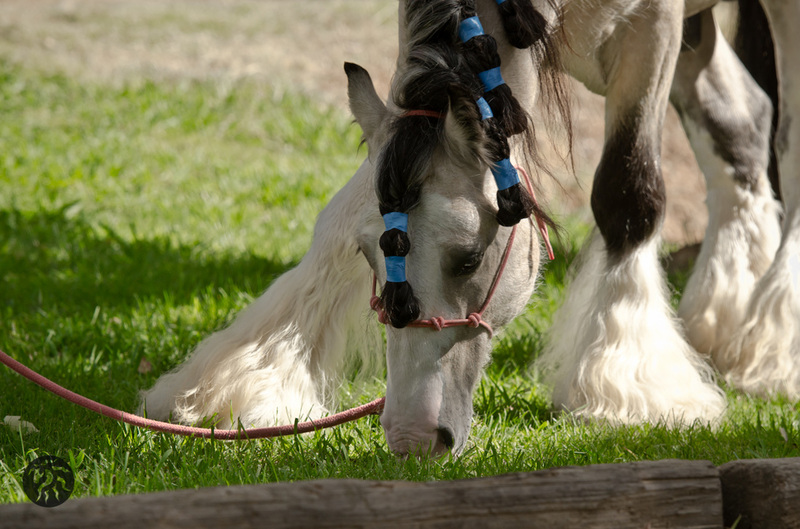 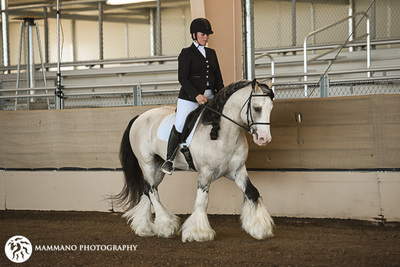 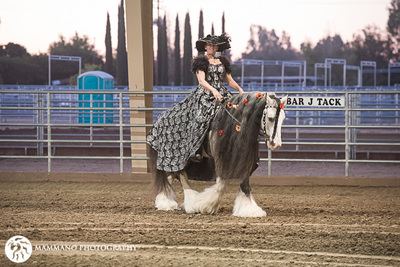 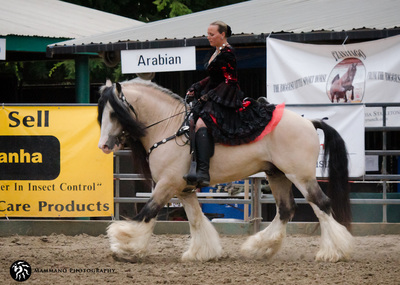 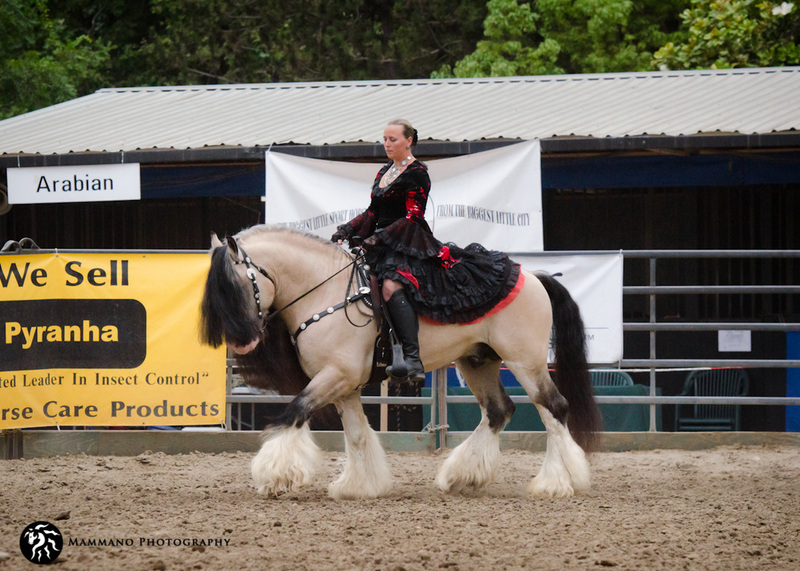 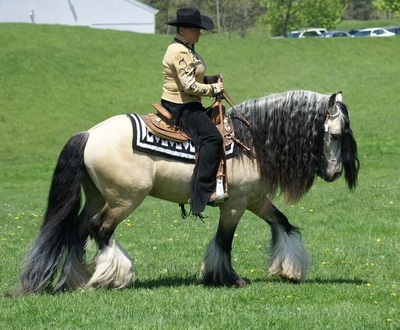 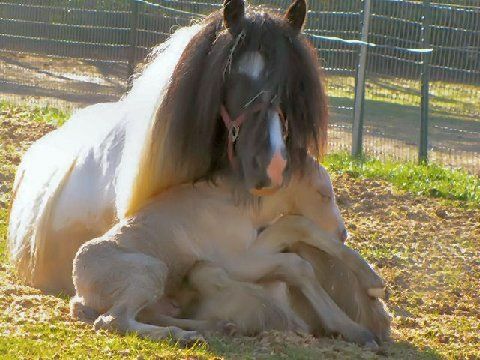 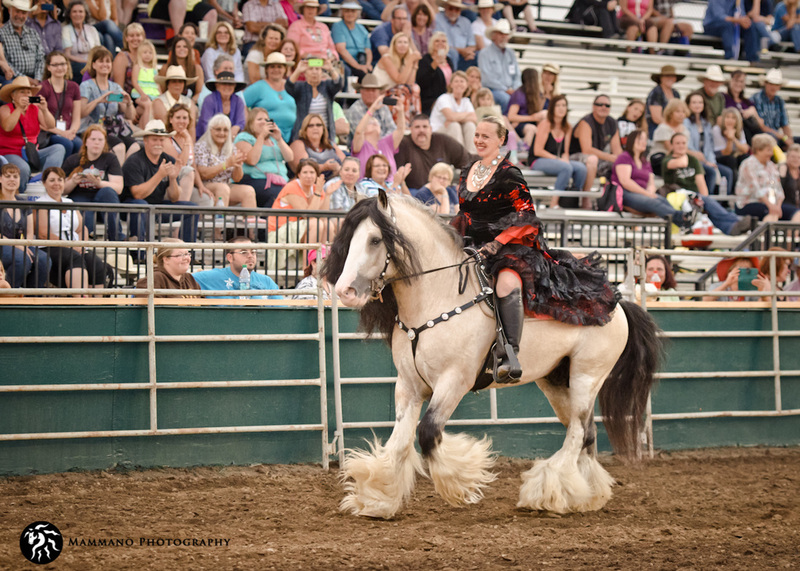 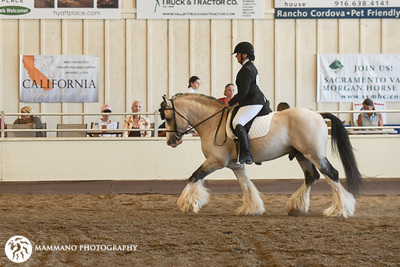 He loves his humans dearly and is one of the most expressive and loyal stallions we have ever met. 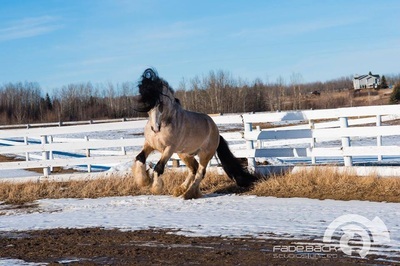 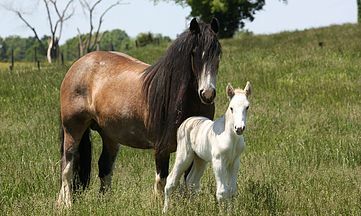 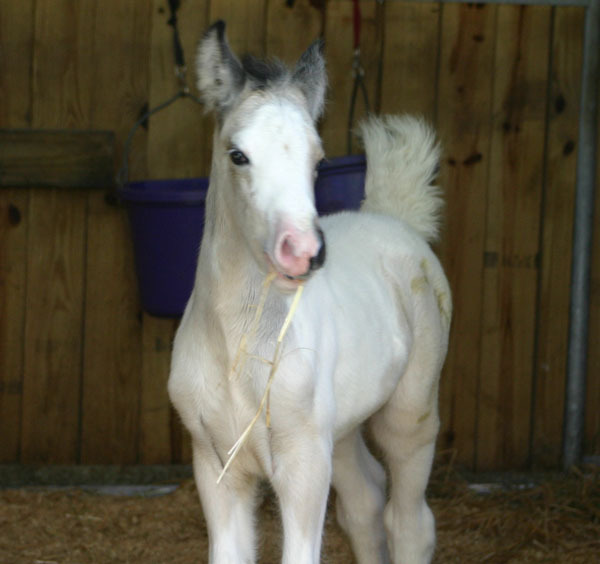 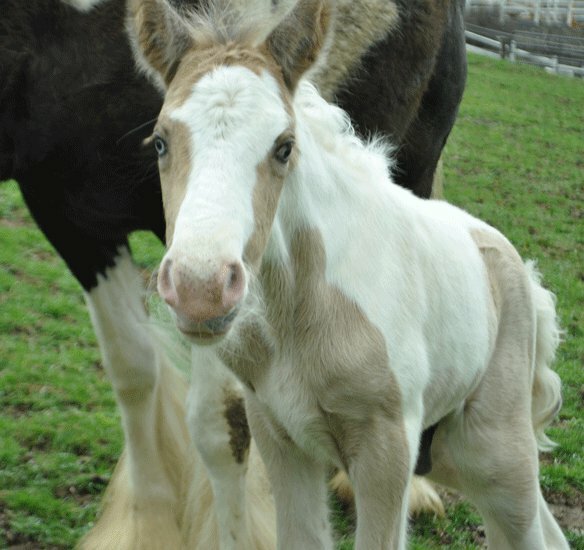 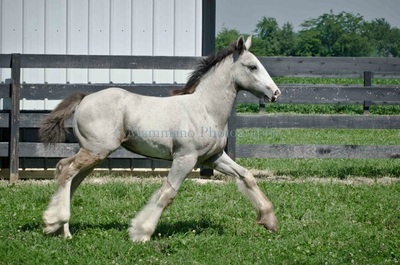 Taskin is a 5 Star rated, Gold Cup Stallion, with an exceptional list of award winning foals. 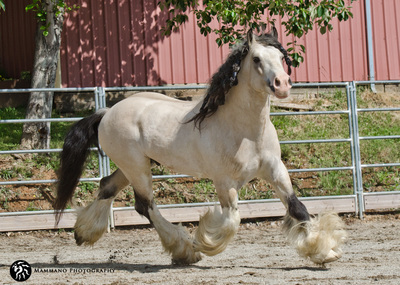 He is the ultimate combination of athleticism and proper conformation with some the heaviest feather in the country. 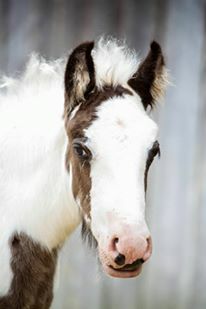 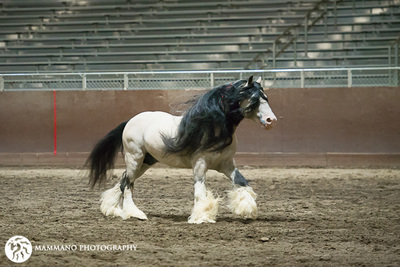 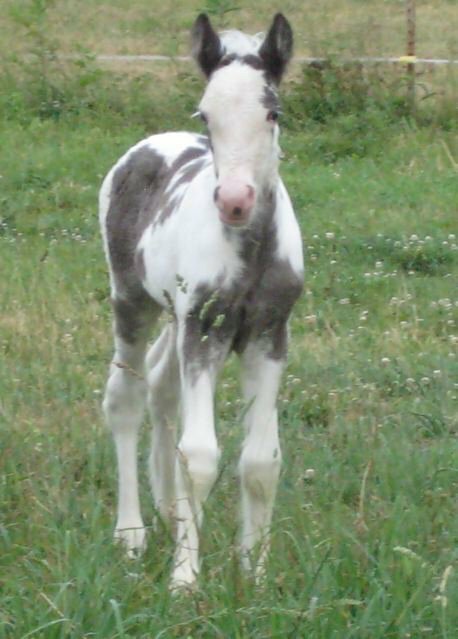 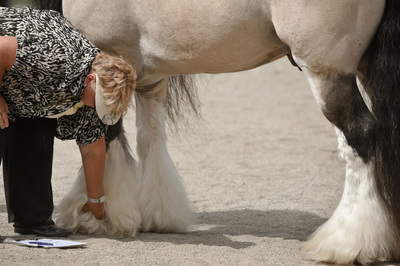 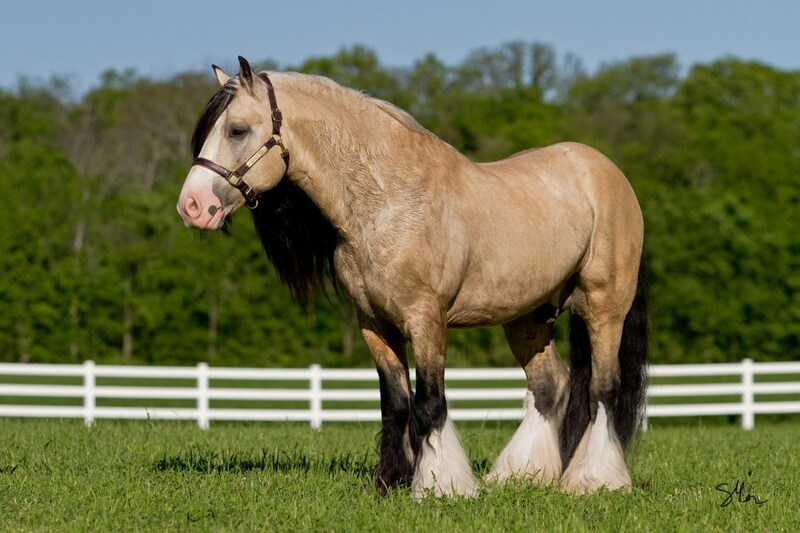 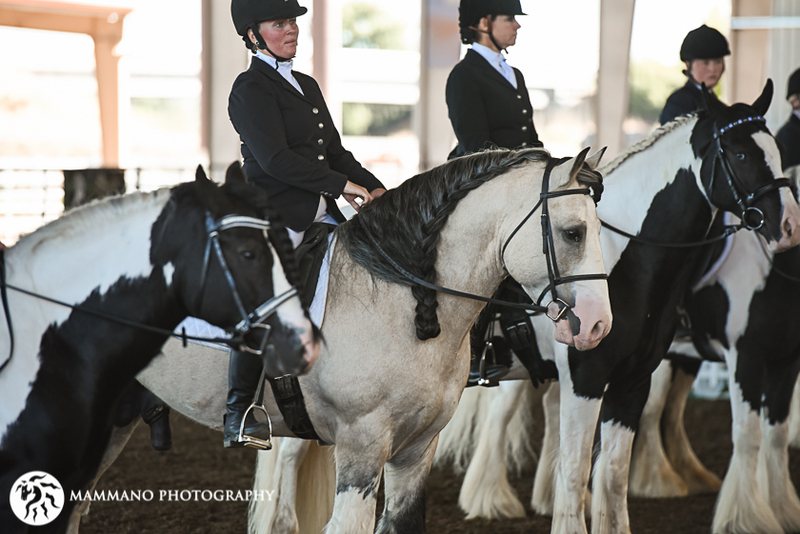 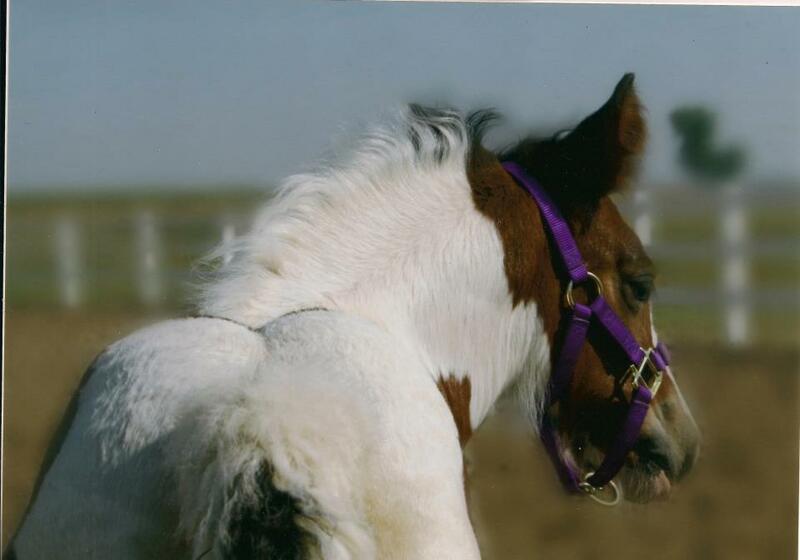 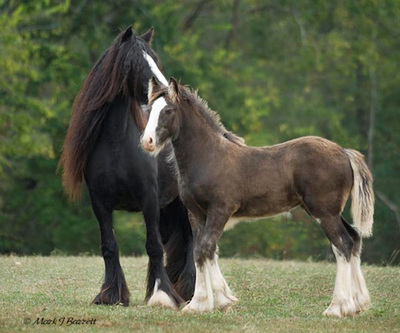 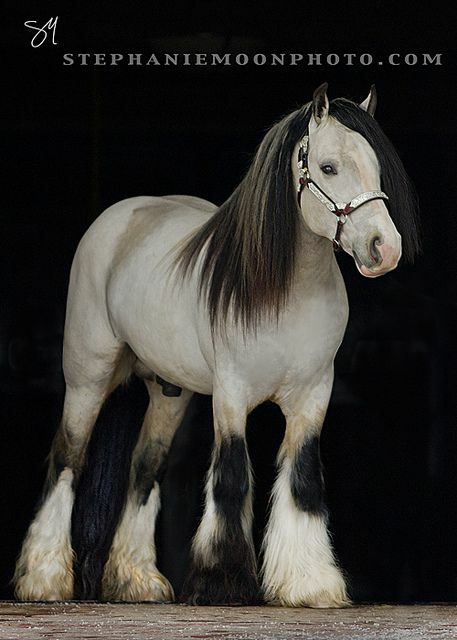 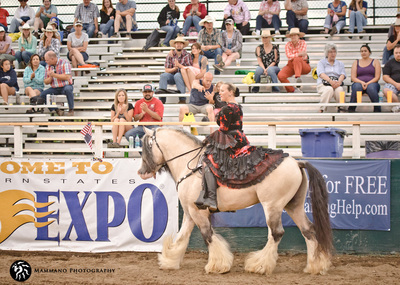 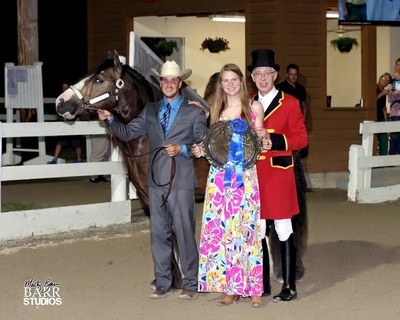 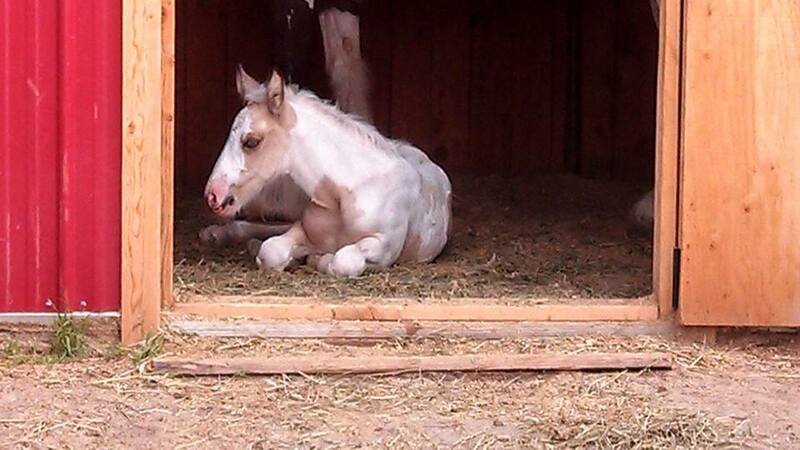 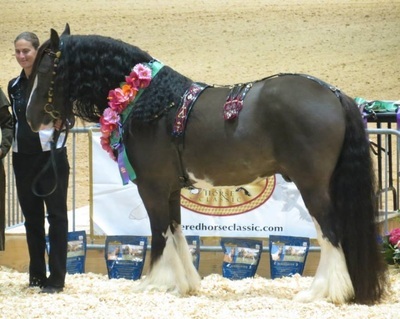 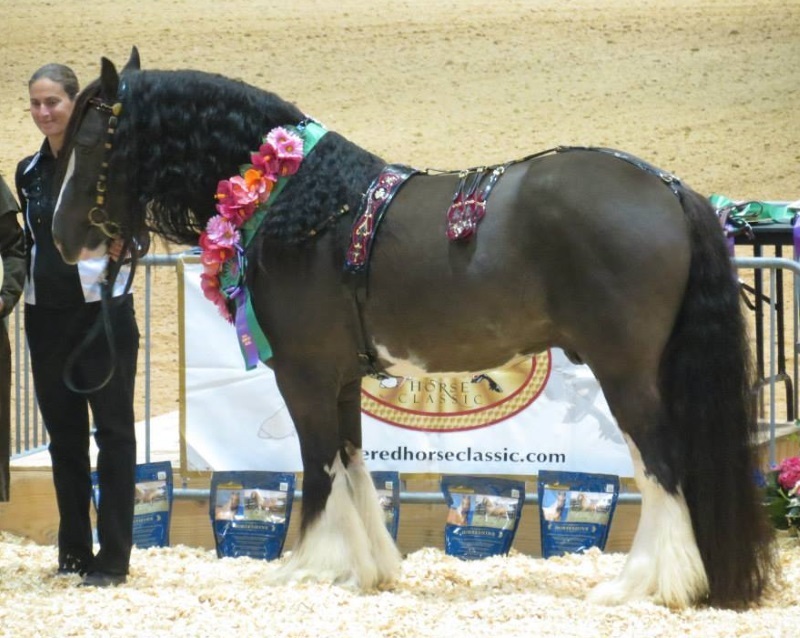 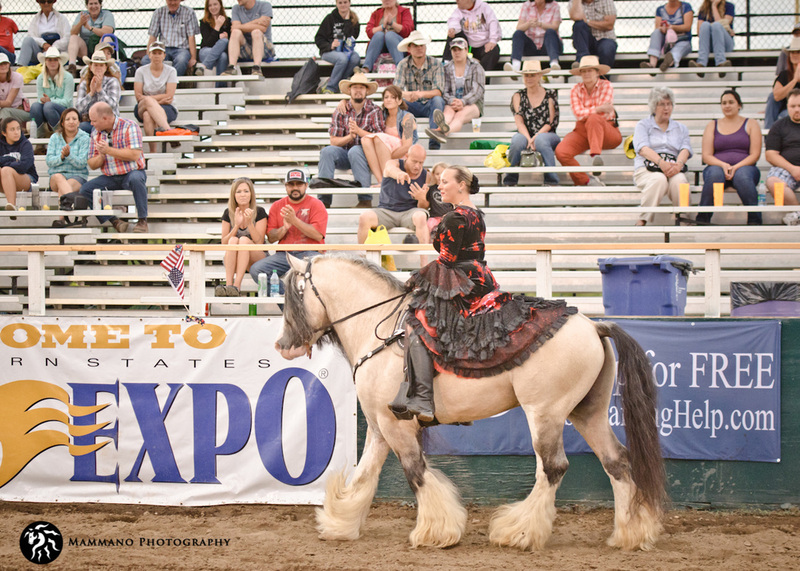 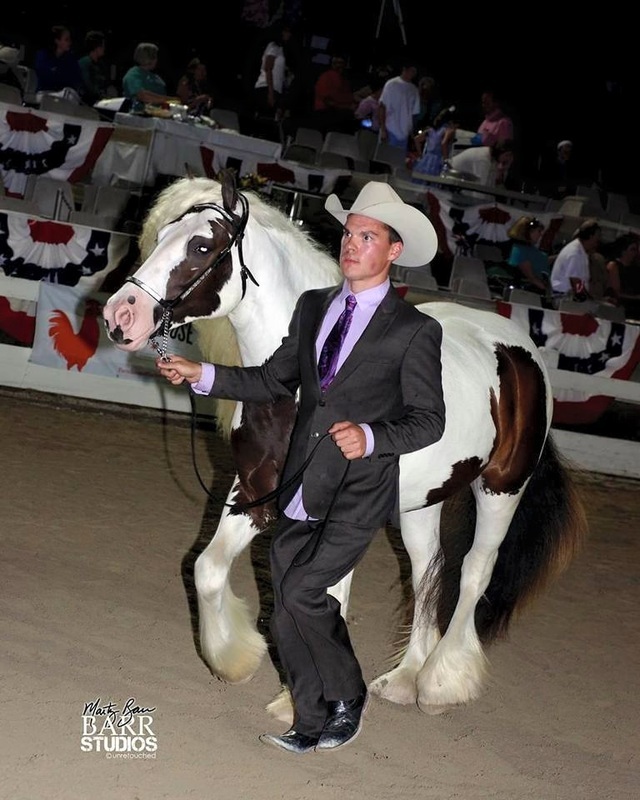 His offspring are winning in show rings across the country and his legacy sparkles much like his winning personality! It is an absolute honor to walk into the barn each morning and be greeted by this magnificent stallion! 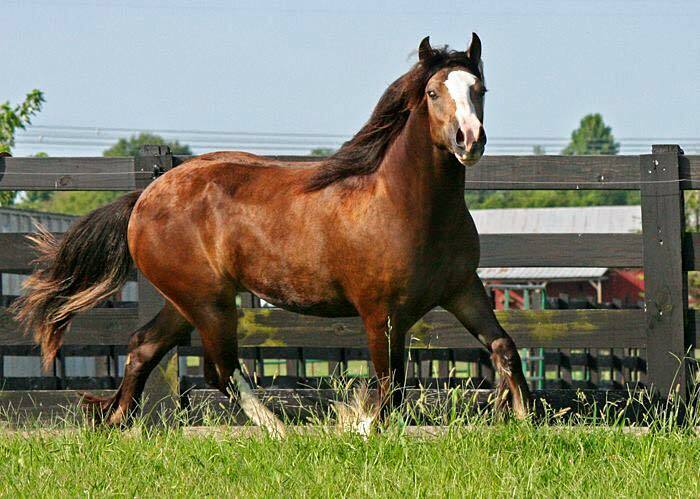 Taskin is owned by June Villa of Villa Vanners and is on a lifetime lease with Starfire.